Staff dancing has evolved from its traditional roots, into one of the most exciting new forms of dance and exercise. In this DVD you’ll learn a modern form of staff that combines yoga, martial arts and dance. Join siblings Hannah, Kamala, and Lester of Fire Groove as they empower, enlighten and change the lives of men, women and children everywhere through this exciting new form of movement! 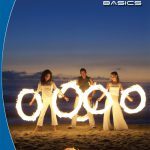 You will learn over 30 mesmerizing staff moves and combinations, each followed by an inspiring fire performance filmed on a tropical island, a beautiful desert, in lagoons, waterfalls, rivers, cliffs and on beaches. Poi is fast becoming one of the world’s hottest new forms of dance and exercise! Join siblings Hannah, Kamala and Lester of Fire Groove as they lead you through the fundamentals of this exciting new art form! 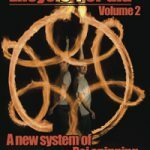 In this DVD you’ll learn a modern form of poi that combines yoga, martial arts and dance. 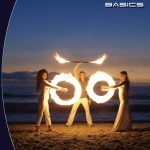 You will learn over 30 mesmerizing poi moves and combinations, each followed by an inspiring fire performance filmed on a tropical island, a beautiful desert, in lagoons, waterfalls, rivers, cliffs and on beaches! 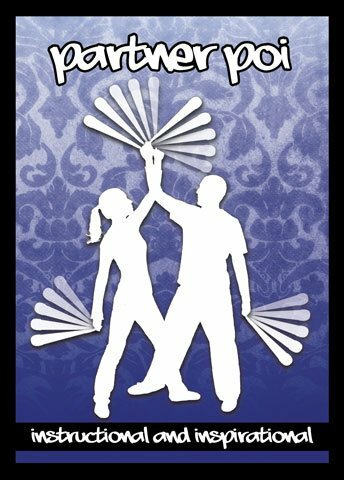 Staff Manipulation is a comprehensive instructional DVD by Michael Claire Pike which will take you from a total beginner to an intermediate/advanced spinner. 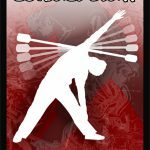 It has everything you need to learn about staff manipulation from master staff spinning, contact, doubles, throws and much more. It also has inspiration sections from some of the best staff spinners in the world, from Austria, France, Australia and Scotland. 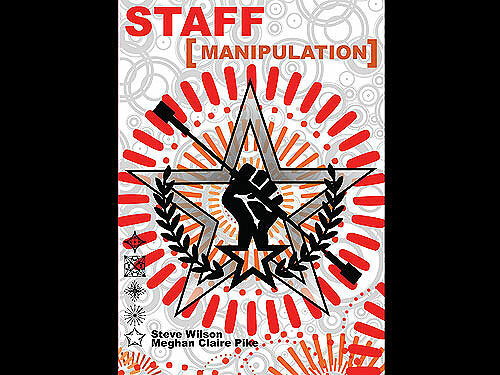 The DVD also contains sections on learning techniques, style, motivation, concepts behind spinning, a guide to terminology and a discussion of what staff to use. The DVD has a running time of approximately 150 minutes. It features 110 minutes of narrated tutorials in English and 40 minutes of inspiring footage from some of the leading spinners in the world. 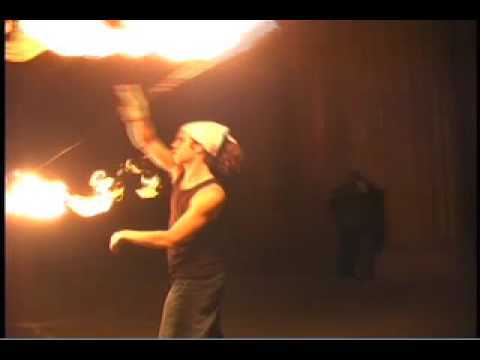 Poi Technique combines revolutionary poi instruction and inspirational performances. 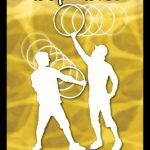 Join the Vulcan Crew for tips on becoming an advanced poi spinner, including explicit instruction on flowers, stalls, linear isolations/extensions and hybrids. Featuring performances of internationally renowned poi artists including Yuta, Chris Rovo, Arashi, Andy Haus, Ronan McLoughlin and Zan. Learn from internationally acclaimed hula hoop expert Christabel Zamor. 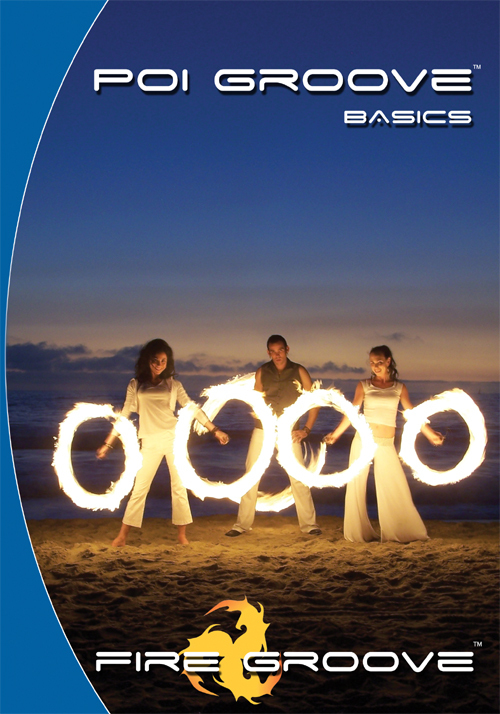 In this DVD you will learn 35 mesmerizing hoop moves and 4 dance combinations. Learn each move in the studio, then watch hoopdance performances filmed at Maui’s lagoons, waterfalls, rivers, cliffs, and beaches. 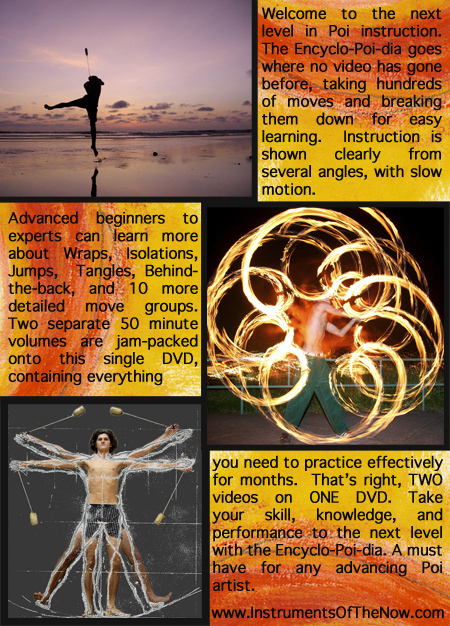 Hoopdance for Beginners is a must-have, and a priceless educational resource. Bonus material includes a looping dance segment which can be used as visuals for any occasion. Guest appearances by Fire Groove! Approximately 80 minutes and plays in all regions internationally. 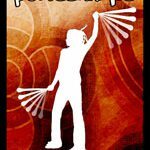 Christabel Zamor, founder of HoopGirl, is an international hoopstar and pioneer of the hoopdance movement. With the help of hula hoops, she transformed herself from a heavy set, shy academic into a professional dance performer and fitness guru. Since 2001, she has been teaching sell-out classes and performing internationally for clients such as Cirque du Soleil, Warner Brothers and Universal Pictures. Christabel hoops in television commercials and movies and does brand representation for trendsetting companies, such as HeartFM in the UK. She has instructed thousands of all ages and abilities and has a teacher training program which is licensing HoopGirl Workout teachers across the US, Canada, England, and Australia. She trains the master fitness teachers at Virgin Active, the largest fitness center chain in the UK. Christabel also trains a troupe of master hoopers, the HoopGirl AllStars, who perform at special events around the globe. 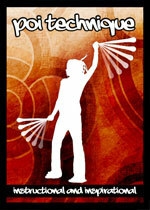 Her HoopDance for Beginners DVD and HoopGirl Hoops are creating a worldwide hooping sensation. Christabel holds two graduate degrees and is certified by the American Aerobics and Fitness Association as a Primary Group Exercise Instructor. 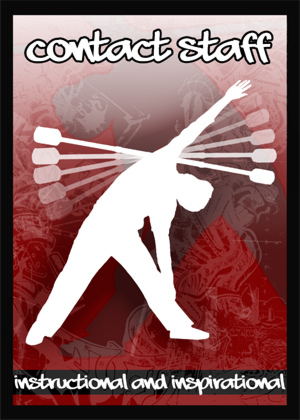 Contact Staff is an exciting and innovative form of spinning that focuses on manipulating a staff using the entire body. 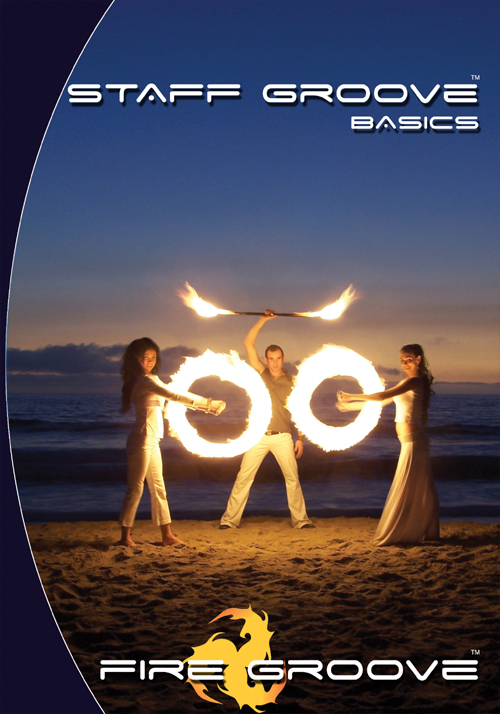 This DVD contains 34 lessons providing in-depth instruction, as well as inspiring appearances by a host of international celebrity spinners including Fire Groove! Acclaimed spin instructors Noel Yee, Greg Maldonado and David Barron will guide your journey from practice to performance. (subtitled in Spanish and French). Welcome to the next level in Poi instruction. 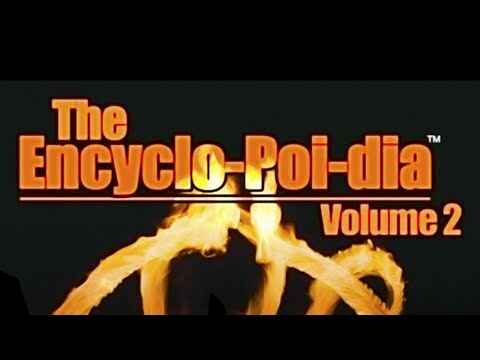 The Encyclo-Poi-Dia goes where no video has gone before, taking hundreds of monves and breaking them down for easy learning. Instruction is shown clearly from several angles, with slow motion. 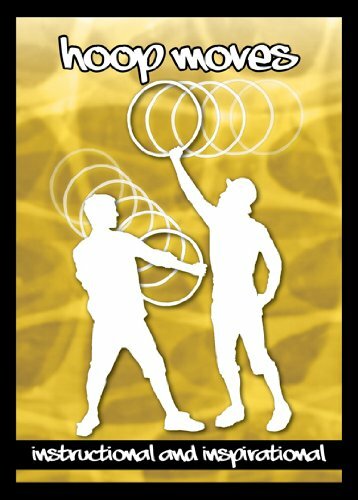 Advanced beginners to experts can learn more about Wraps, Isolations, Jumps, Tangles, Behind-the-back, and 10 more detailed move groups. Two separate 50 minute volumes are jam-packed onto this single DVD, containing everything you need to practice effectively for months. that’s right, TWO videos on ONE DVD. 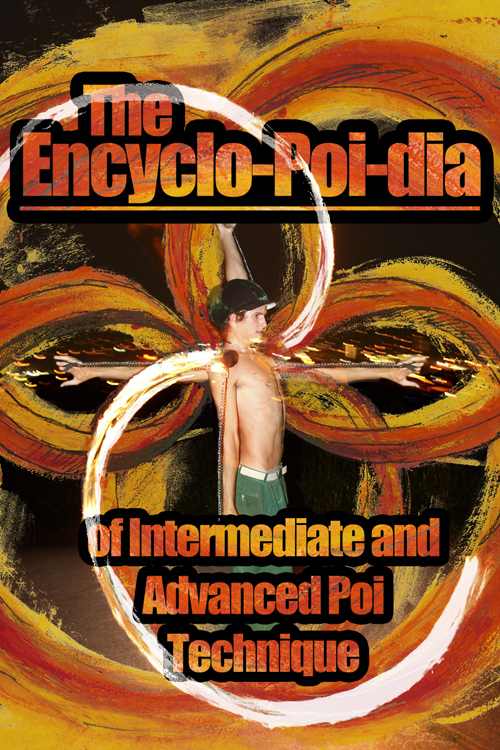 Take your skill, knowledge, and performance to the next level with the Encyclo-Poi-dia. 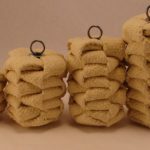 A must have for any advancing Poi artist. 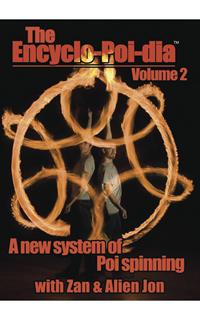 The Encyclo-Poi-dia, Volume 2, is a state-of-the-art poi learning tool combining live video and computer simulations to teach a new system of poi spinning. 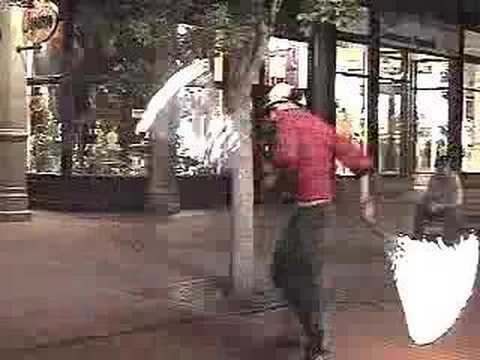 Zan and Alien Jon team up to show a clear presentation of the new developments in the theory, technique, and practice of poi. Previously challenging concepts (including hybrids, floaters, inside moves, continuous assembly patterns, and many more) are broken down logically so that your body and your mind can pick them up as quickly as possible. The 22 instructional chapters run for 95 minutes, and are organized in a unique “choose your path” format. 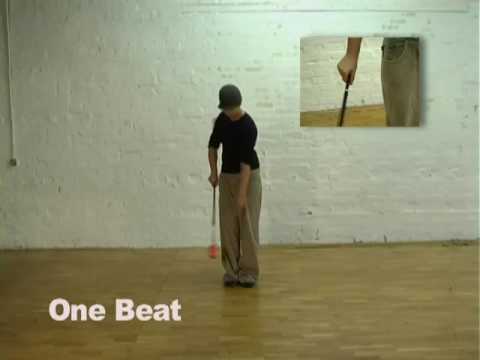 This is by far, one of the best instructional poi DVDs available today. 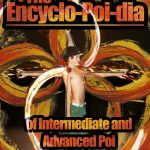 In Encyclo-Poi-Dia Volume 1, advanced beginners to experts can learn more about Wraps, Isolations, Jumps, Tangles, Behind-the-back, and 10 more detailed move groups. Two separate 50 minute volumes are jam-packed onto this single DVD, containing everything you need to practice effectively for months. that’s right, TWO videos on ONE DVD. 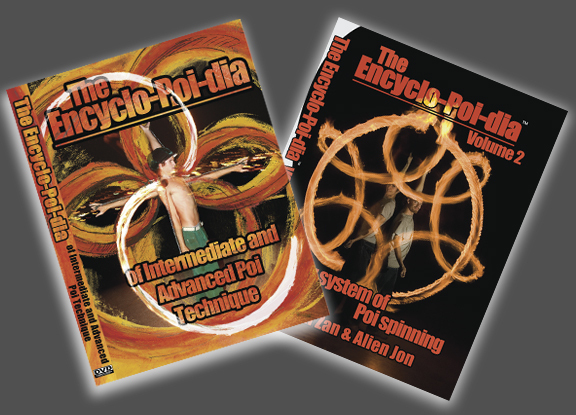 Take your skill, knowledge, and performance to the next level with the Encyclo-Poi-dia. 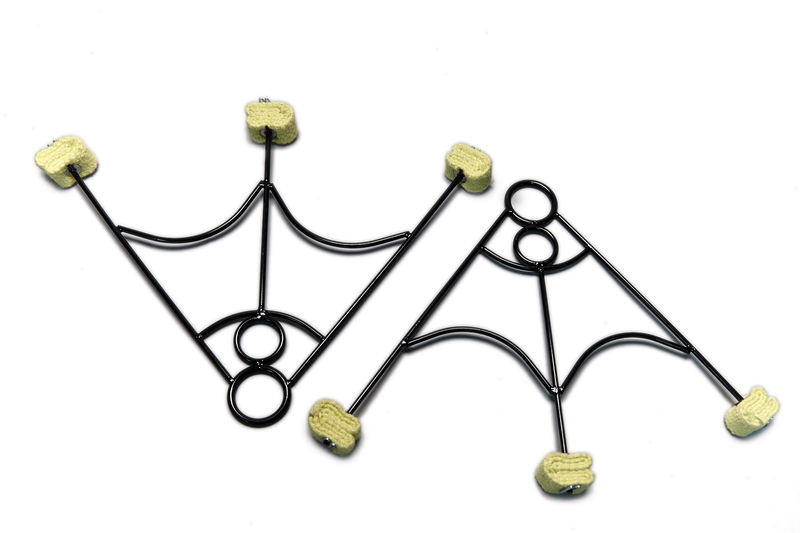 A must have for any advancing Poi artist. 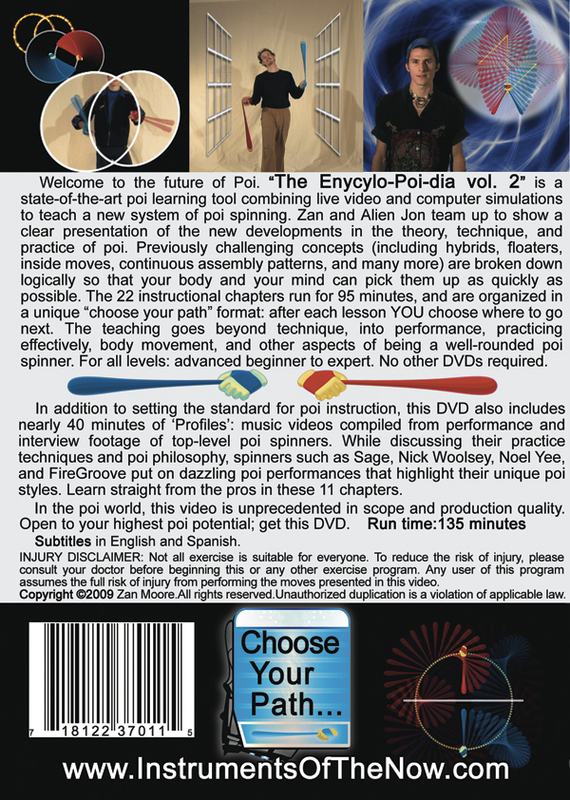 The Encyclo-Poi-dia Volume 2, is a state-of-the-art poi learning tool combining live video and computer simulations to teach a new system of poi spinning. Zan and Alien Jon team up to show a clear presentation of the new developments in the theory, technique, and practice of poi. Previously challenging concepts (including hybrids, floaters, inside moves, continuous assembly patterns, and many more) are broken down logically so that your body and your mind can pick them up as quickly as possible. The 22 instructional chapters run for 95 minutes, and are organized in a unique “choose your path” format.